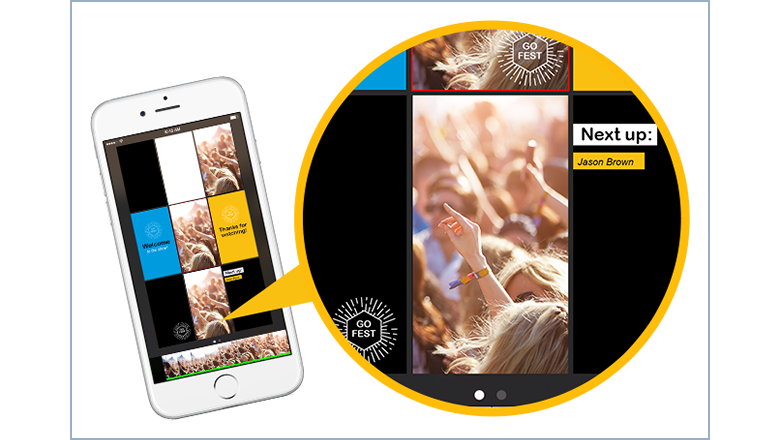 Stream high-quality productions on the go from your iPhone. 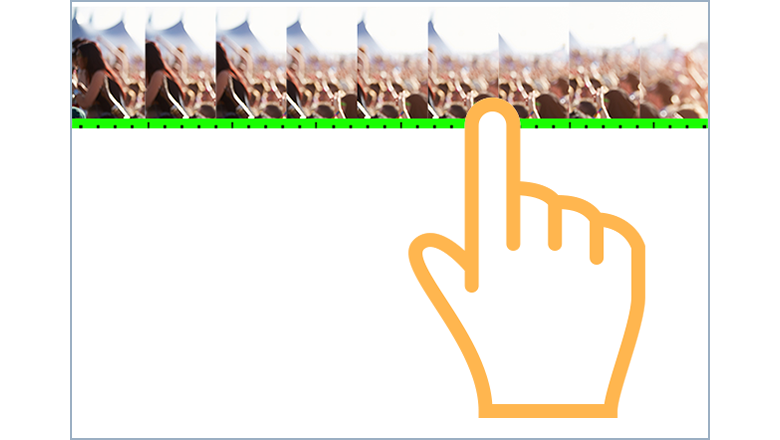 Broadcast in portrait or landscape mode, or switch mid stream. 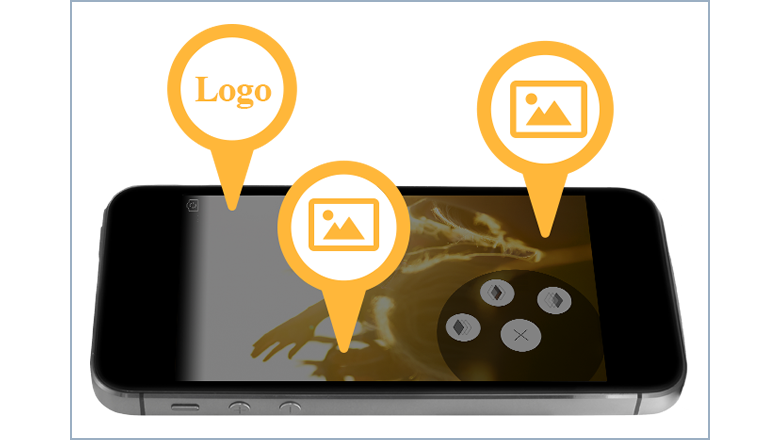 Add unlimited iOS camera sources on your Local Area Network (LAN) using Wirecast Go’s free local camera feature. Low latency, high quality wireless cameras are at your fingertips for your multicamera production. 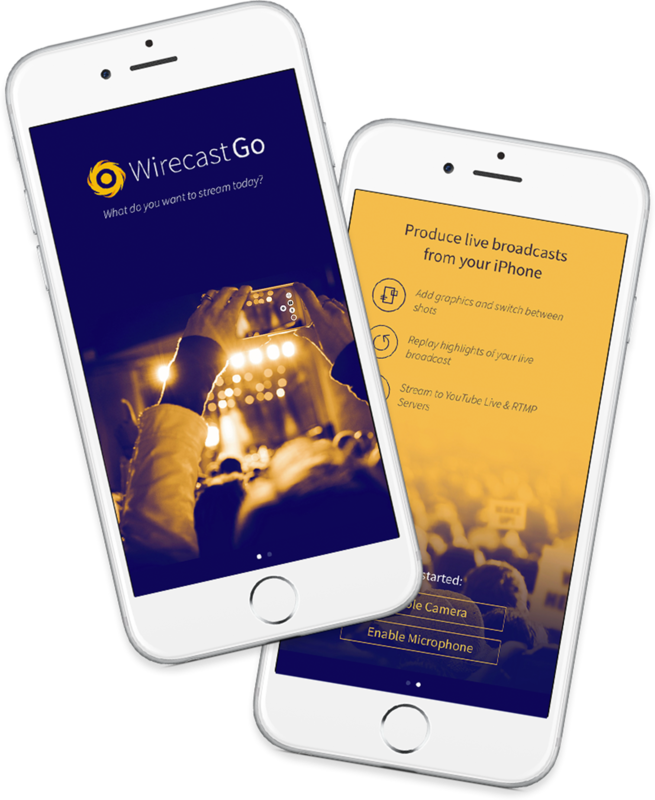 Wirecast Go integrates seamlessly with Rendezvous, Wirecast’s remote conferencing system. 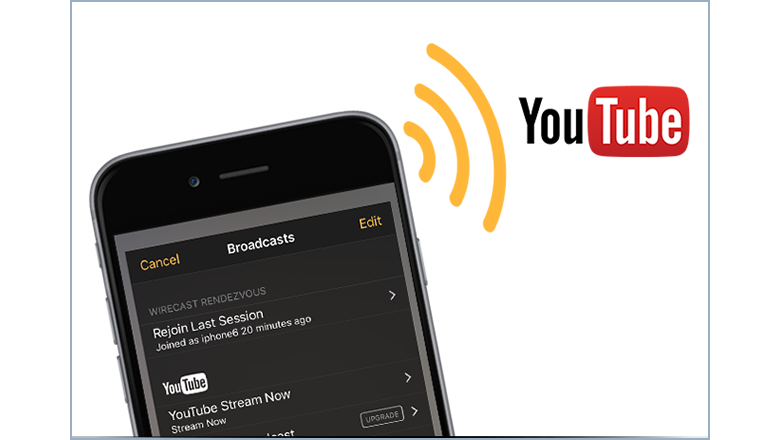 Any Rendezvous link will open Wirecast Go and allow you to send your live video and audio from your app to Wirecast over remote networks and LTE connections. 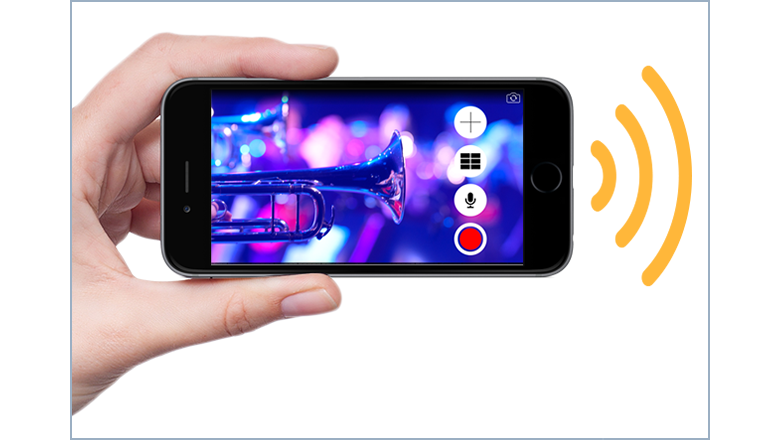 Add unlimited iOS camera sources on your Local Area Network (LAN) to Wirecast using Wirecast Go’s free local camera feature. 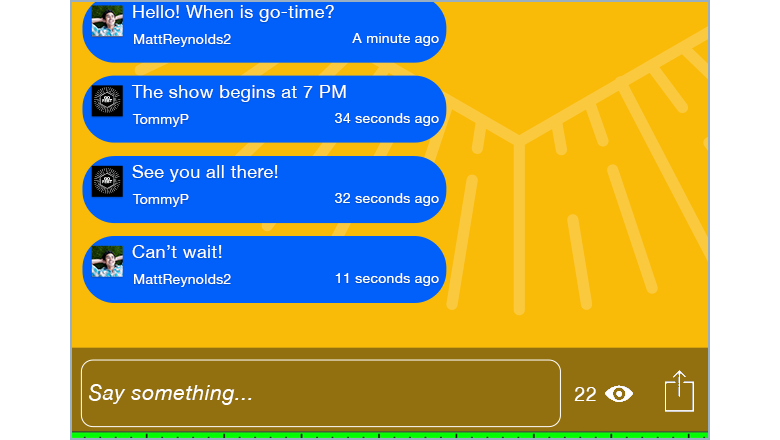 …We were able to stream [my wedding] with an iPhone and a stick, and my cousin who has some disabilities, my uncle in assisted living, my family in Florida, and my brother in Sacramento were able to attend long distance. And the video quality was great! Thanks, Telestream! Best $5.99…!